AJ Lemos is the creator of infosnacks and an unparalleled samurai of the information age. 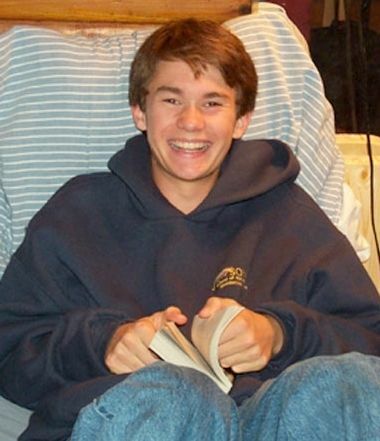 He is known for his web design artistry, photography, and music. The act of not snacking; if snacks are not made then it's proven that the synapses of your brain are not moving correctly. The California Outdoors Hall of Fame nominates and honors those who have spent significant portions of their lives enjoying or working in the great outdoors. 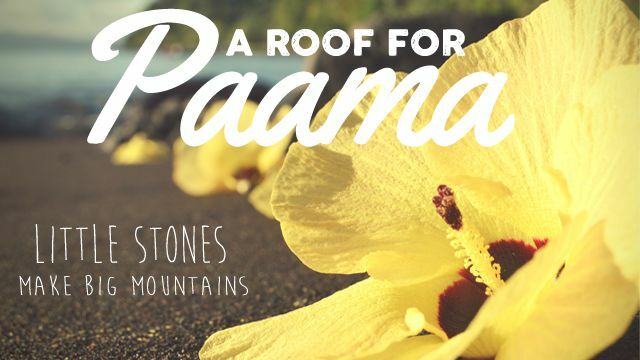 A roof for Paama is a crowdfunding campaign by the nonprofit organization Little Stones to help Vanuatu islands recovering from the worst cyclone ever recorded. Catie is a highly talented illustrator and animator from the San Francisco Bay Area. She has a BA in Fine Arts and a BAS in Animation & Visual Effects. 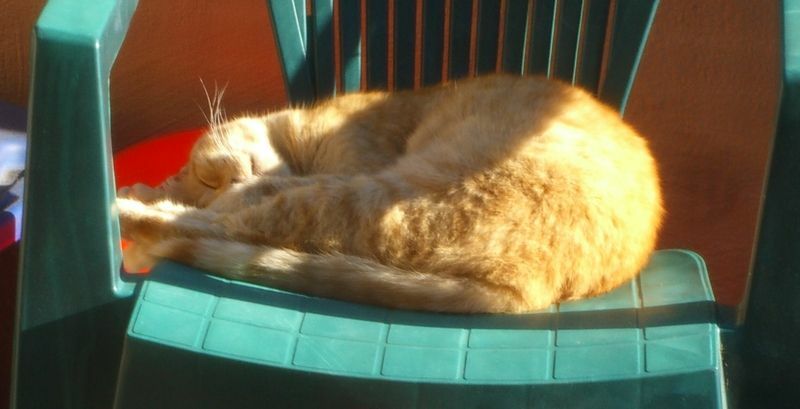 A catnap is a short time of rest that is usually repeated multiple times in a day. After a catnap the napper usually feels groggy & tired, leading to more naps. An excuse is an explanation that people use to describe something that didn't happen or happened incorrectly in order to make themselves feel justified. Gary Larson, author of The Far Side comic, is one funny guy. 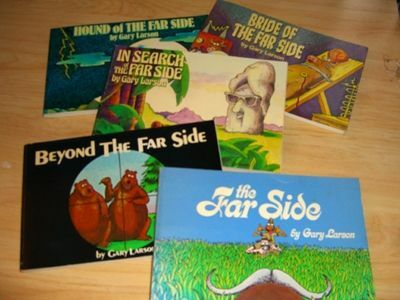 His comics are punchy and contain highly intelligent talking animals in bizarre situations. Happiness is a state of euphoria in which the joy of experience shines through. Often this feeling is accompanied by a huge smile or silliness. Infosnacking is the process of consuming information that is almost always not work related. Infosnacking was awarded word of the year by Webster in 2005.